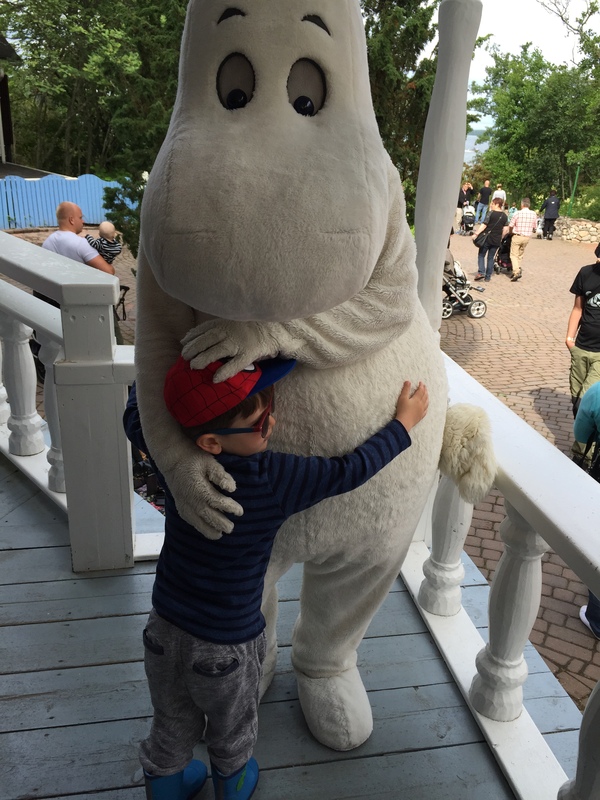 A friend gave us a family pass to Moomin World recently and when 5 euro tickets to Turku came on sale we decided to grab that train and have a weekend away. 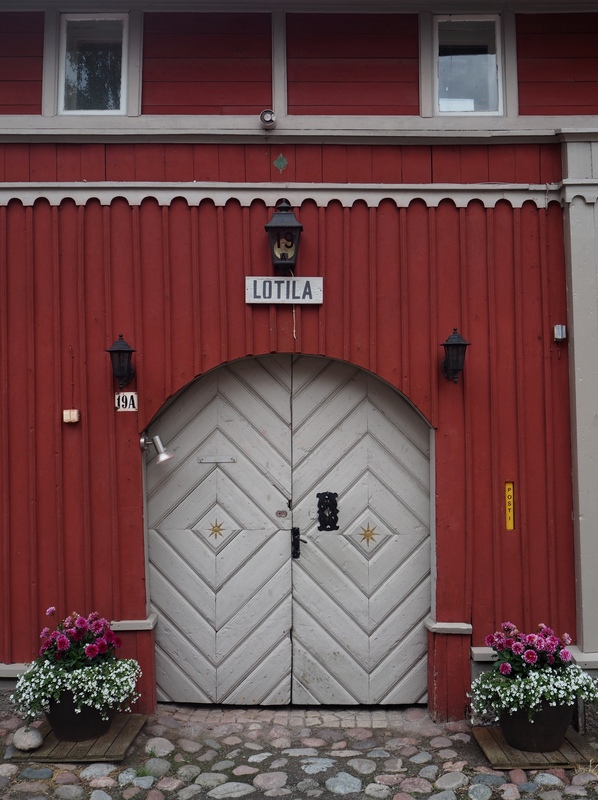 We stayed in Naantali, a seaside town just out of Turku and home to Moomin World. 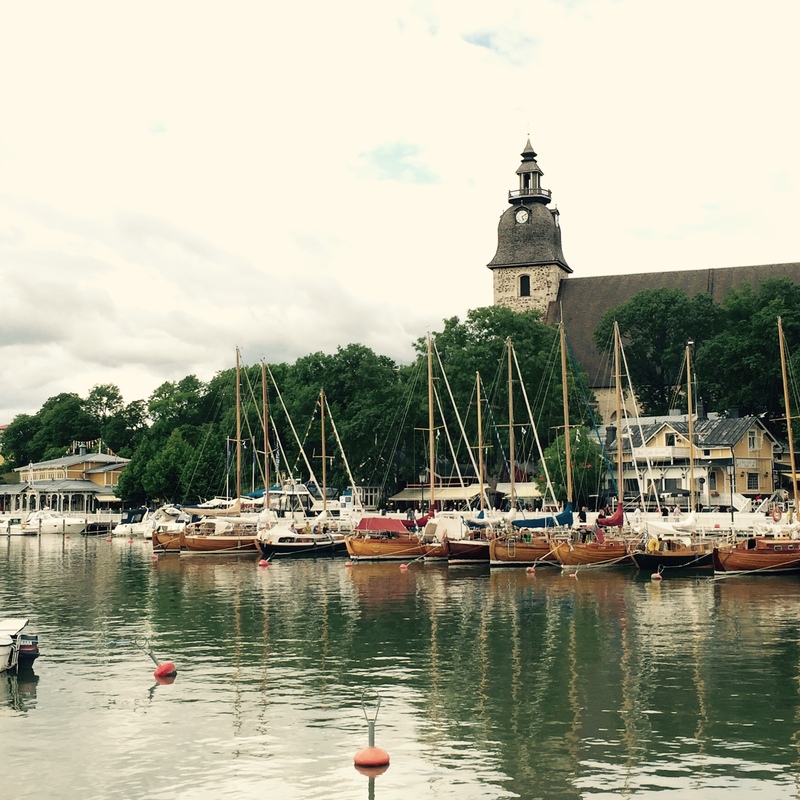 Naantali was looking very pretty this summer and we enjoyed eating by the water and wandering through the Old Town. 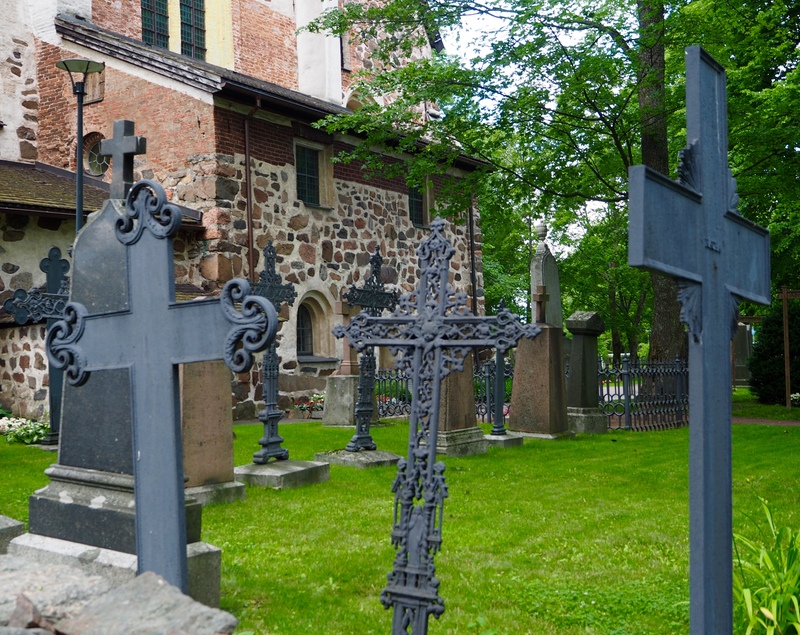 As well as the wooden shops and cafes, there’s also a beautiful old church. There was a funeral on however and when we went to go in later it was closed. (I’m still not sure if these are nuns or women on their way to a fancy dress party). 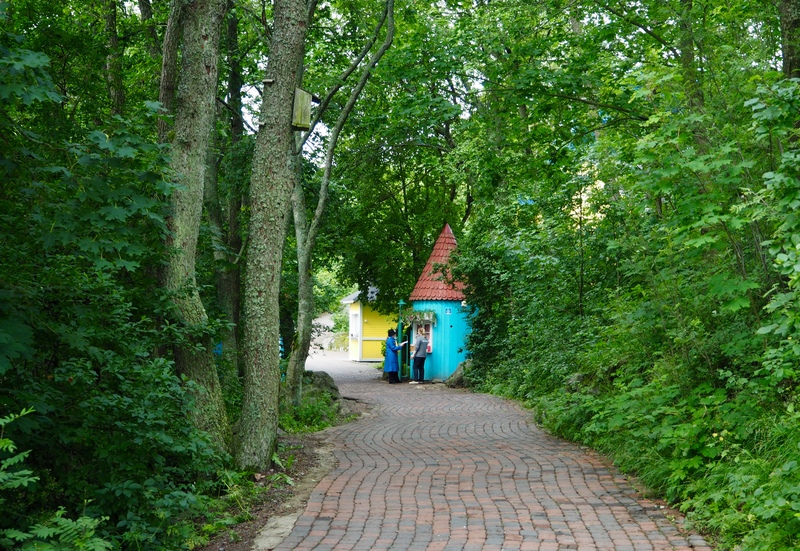 Moomin World itself is a short walk from the Old Town, over a bridge and housed on a small island. 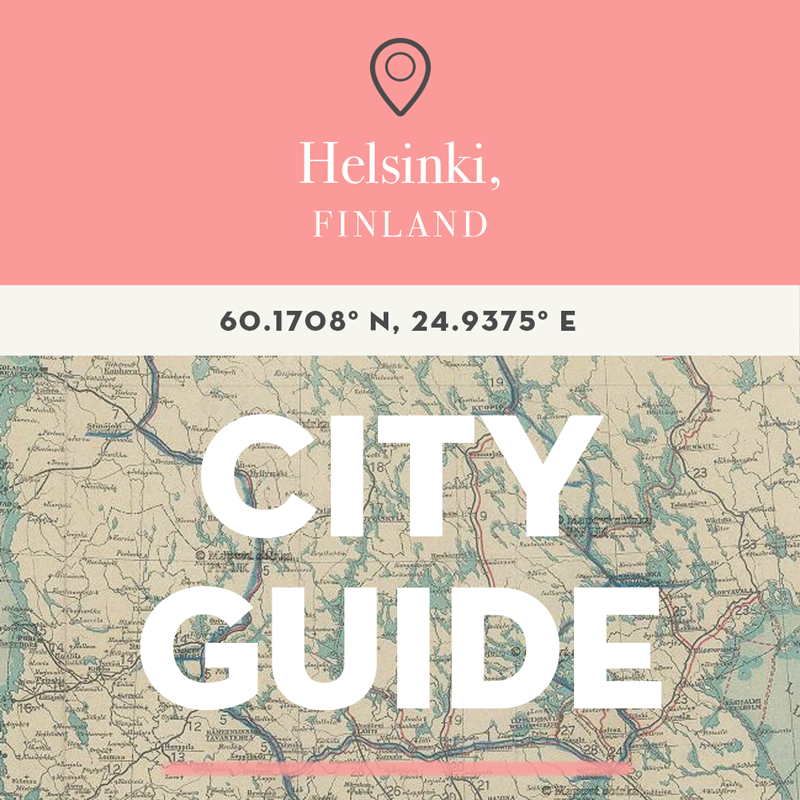 The Moomin family and friends are characters from books written by Tove Jansson and are much-loved in Finland and beyond. 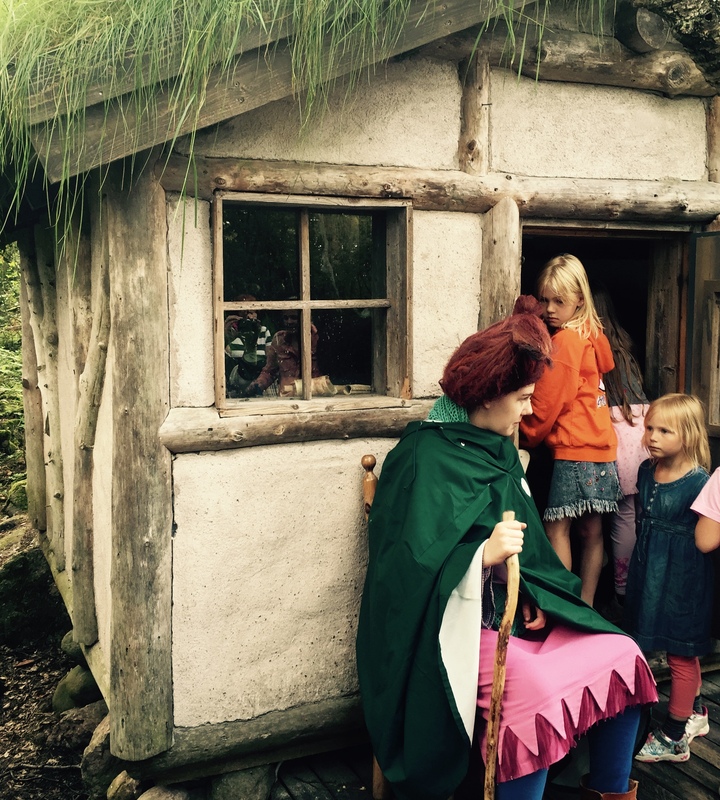 At Moomin World you’ll find all the characters from the books as well as the police station and various homes. 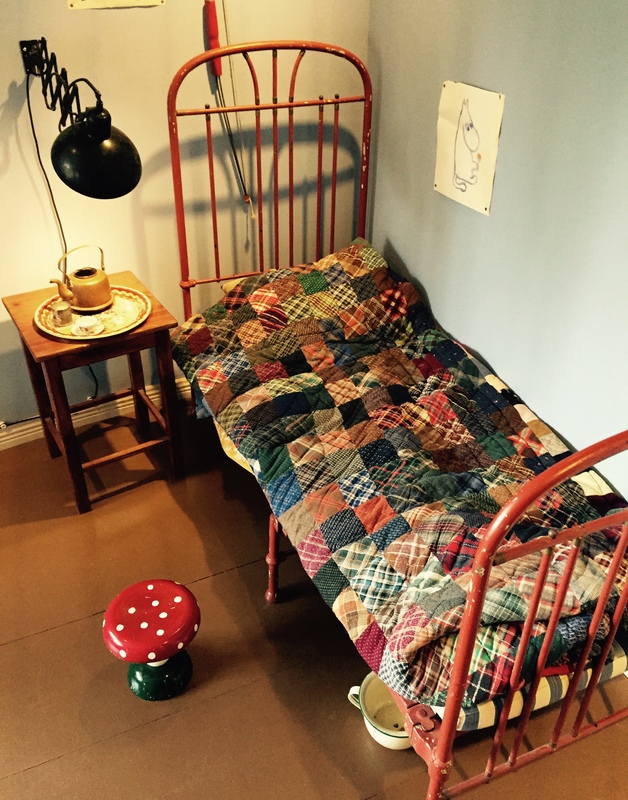 We wandered through three stories of the Moomin family home, sitting on Moomin’s bed and peeking in their cupboards. 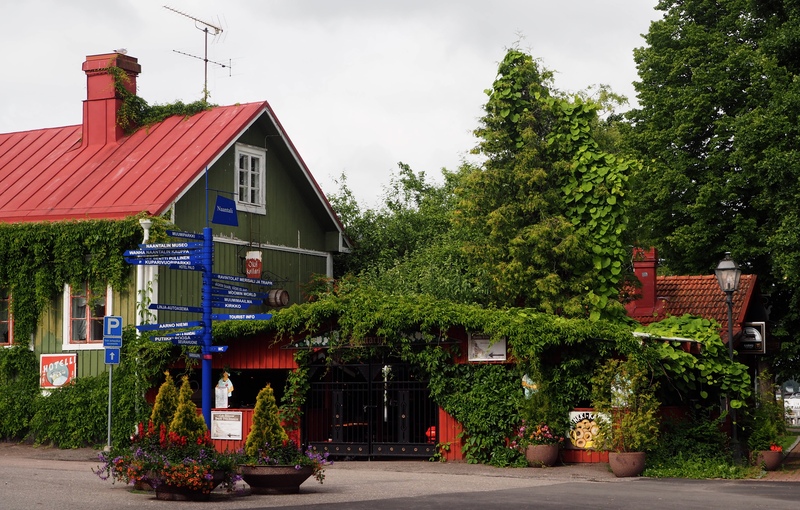 If you’re thinking of visiting Naantali or Moomin World, you’ll want to plan your trip as both are only really open during the summer. 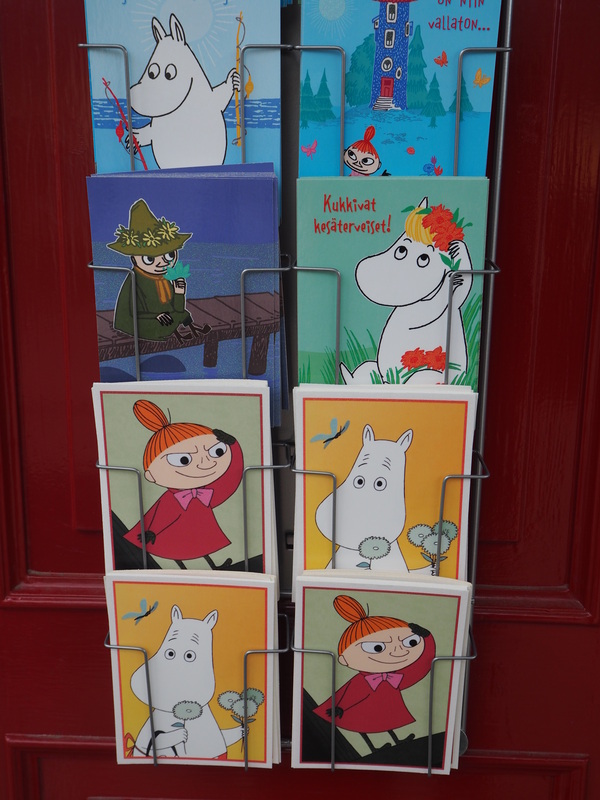 But for Moomin fans it’s definitely worth a visit. 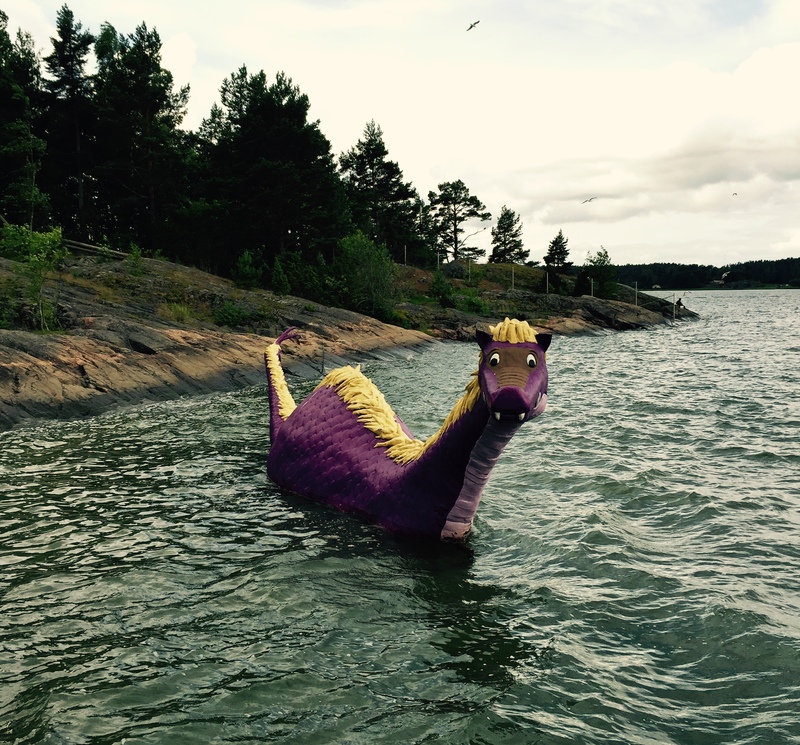 There are various scenes recreated around the island with characters you can interact with. What a wonderful friend you have there to give away family passes! I’m green in jealousy :p Very beautiful pictures as usual. Cannot wait for your next post. The nuns’ headwear: in an episode of Time Team called Syon House that we recently watched, they described an order of nuns who wore headwear just like that in your photo. So interesting, it’s really striking headwear. Thanks for sharing that. 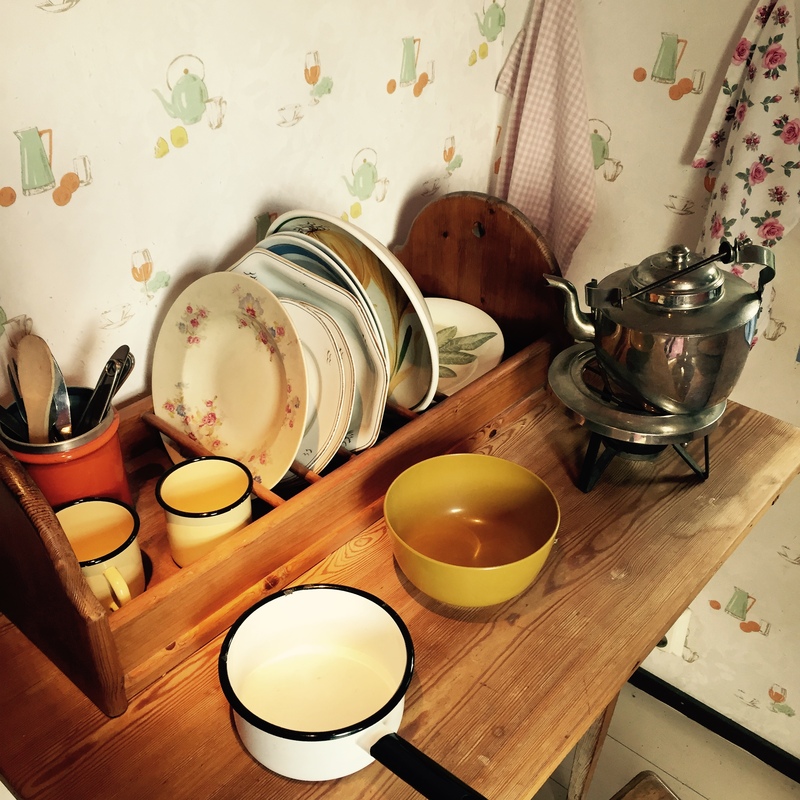 Another reader has also just shared a link with more info. Thanks John! This looks fabulous. We visited a few years ago, but it was closed…out of season. The same thing happened to Jonathan’s parents. It really is very seasonal there, from around beginning June – end of September I think. Enjoy! It’s a really lovely town. 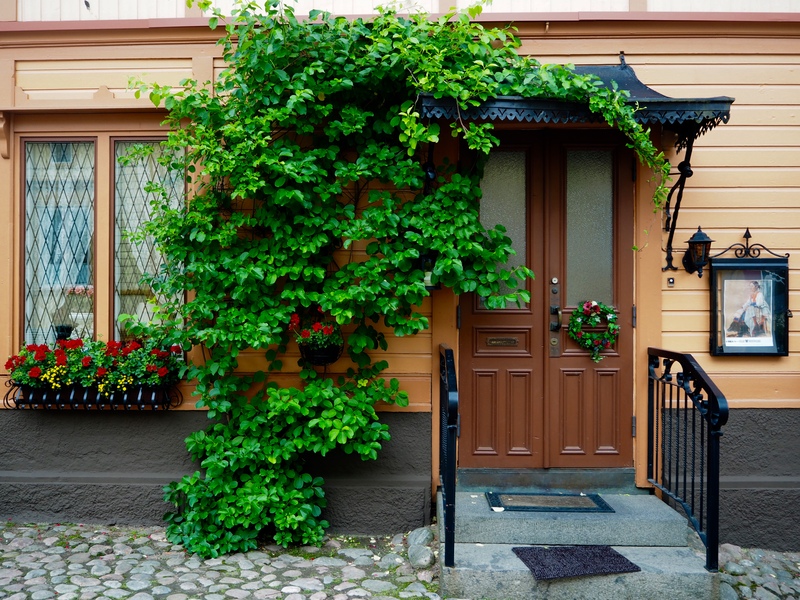 We have to return to spend time in Turku too, many people have told us they love it. I’m unfamiliar with Moomin, but the fact that this exists is just delightful! 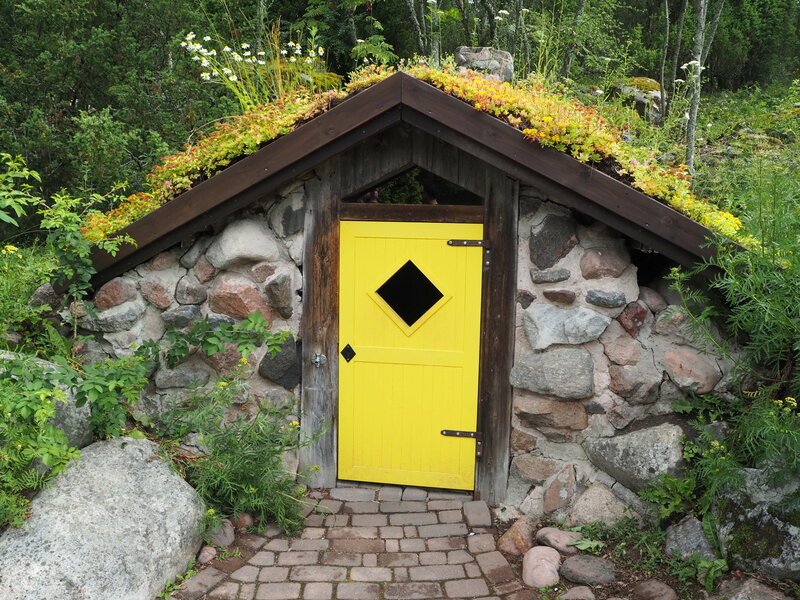 In particular, I love the photo of the little house built into the hill with the yellow door — my idea of a perfect vacation spot! Thank you for sharing. Wonderful pictures and your son is so cute! 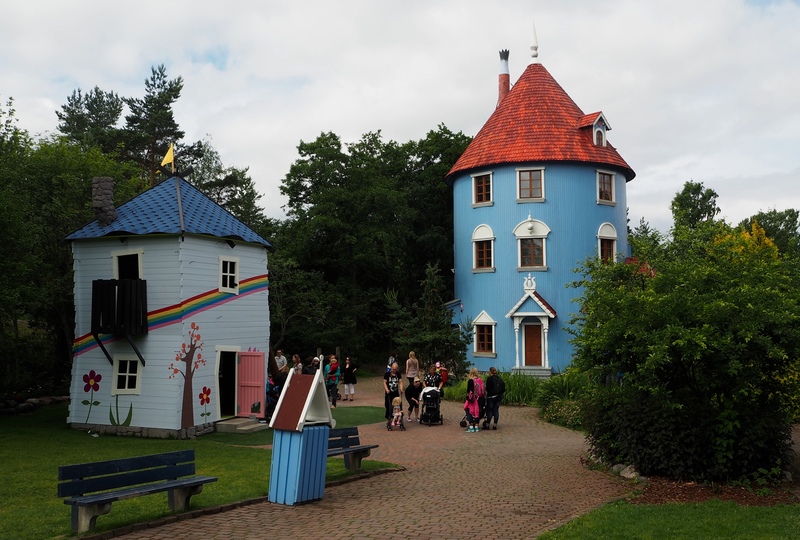 Oh my, how my daughter and I would live to go there, we love the Moomins!! 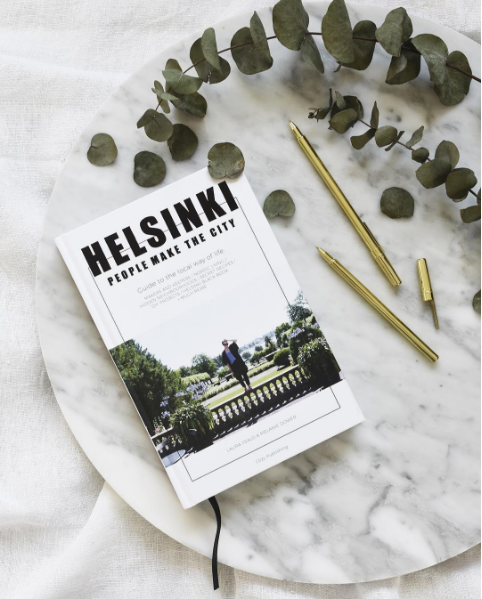 In fact we both dream of visiting Finland one day, fingers crossed!